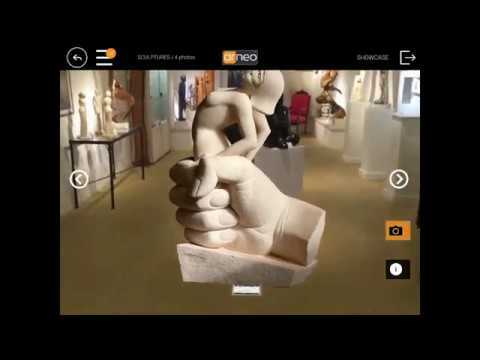 Artistic agent of painters/sculptors and former director of an art gallery, François Audras has created ARneo as a professional tool, a sales support application to present and display artworks, everywhere he is ! During exhibitions or art fairs where space is expensive and limited, ARneo expands the exhibition area virtually and qualitatively and increases significantly sales opportunities beyond the artworks presented physically. 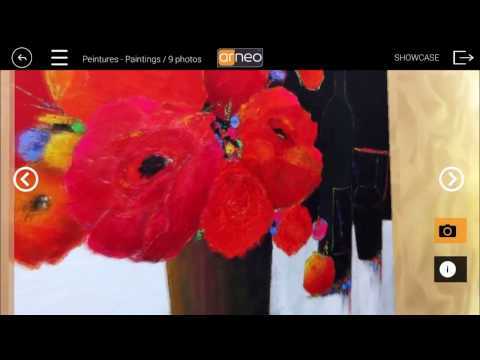 Visiting customers, ARneo allows to test paintings and sculptures indoors as well as outside, without taking the risk of moving the original artworks, coming from all over the world! With its intuitive interface, easily transpose your digital catalog into ARneo to restore the real size to all your products!